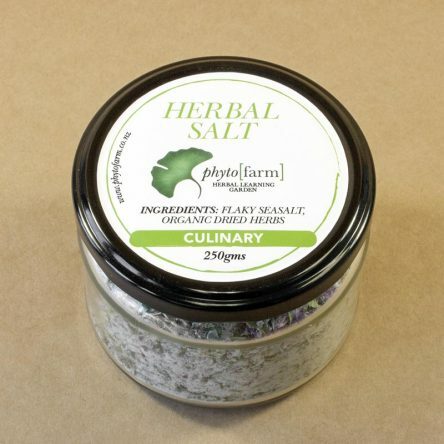 An aromatic blend of organic dried culinary herbs and flaky salt, and a perfect seasoning to be sprinkled over food after cooking. Also use in meadow herb pestos, a seasoning on herb and focaccia bread or any dish that requires a salty herb twist. Please fill in your name and email address to receive our seasonal newsletter.